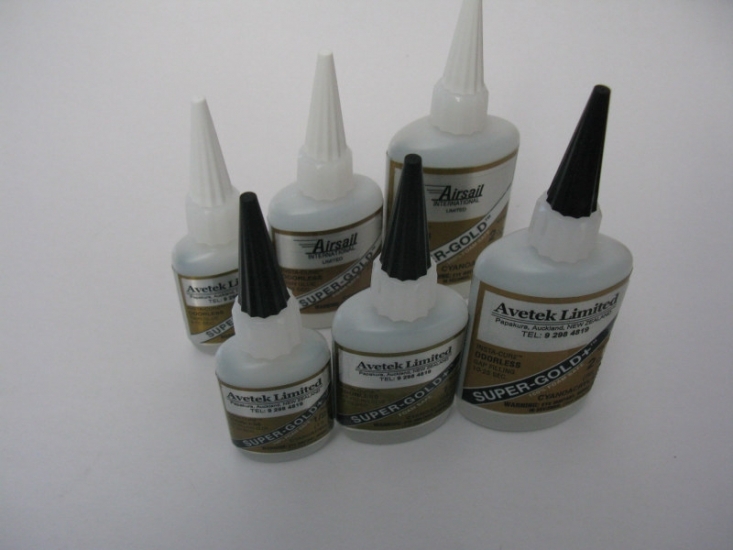 Water proof, quick drying aliphatic wood glue available in 50 ml, 100 ml and 250 ml sizes. 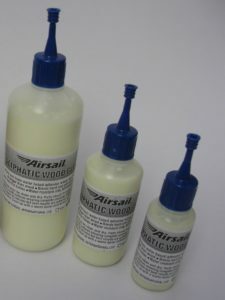 Traditional dopes manufactured by Airsail used by modellers for years. Weak Dope in 50 ml and 250 ml sizes. Strong Dope in 50 ml and 250 ml sizes. Non Shrink Dope in 50 ml and 250 ml sizes. 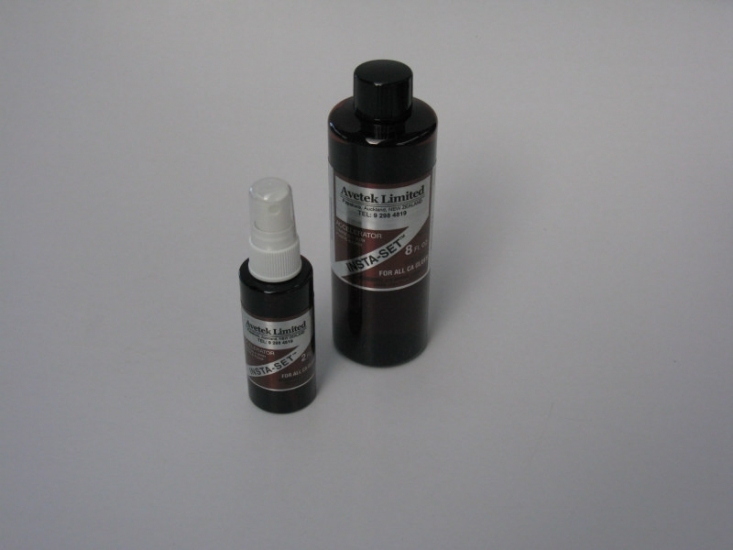 Sanding Sealer in 50 ml and 250 ml sizes. INSTA-CURE™ has a water-thin viscosity that wicks deep into joints by capillary action and cures in a matter of a few seconds. 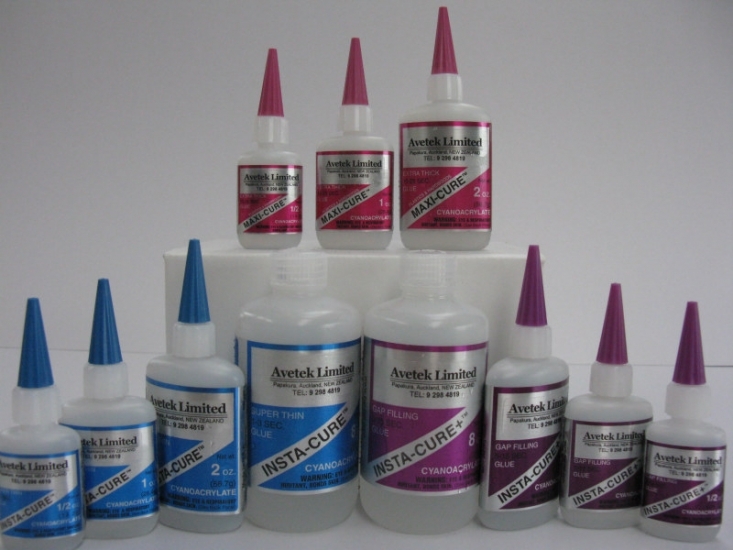 INSTA-CURE+™ is a higher viscosity CA for loose fitting joints in which the adhesive must bridge gaps. Normally, the thicker CA is applied to one surface and then the parts are held tightly together for about 5 to 15 seconds. MAXI-CURE™ extra thick CA is the best CA for most plastics, including GE’s Lexan MAXI-CURE™ is the best choice for plastic model assembly. When used with INSTA-SET™, it works better than any putty for modifying or filling voids. It can be carved with a knife or razor blade and sanded and feathered to form a finish indistinguishable from plastic. IC-2000™ is a rubber-toughened cyanoacrylate that forms superior shock resistant bonds on non-porous surfaces. The black colored CA has added flexibility for the bonding of metals, fiberglass, rubber, carbon-fiber and other advanced materials. 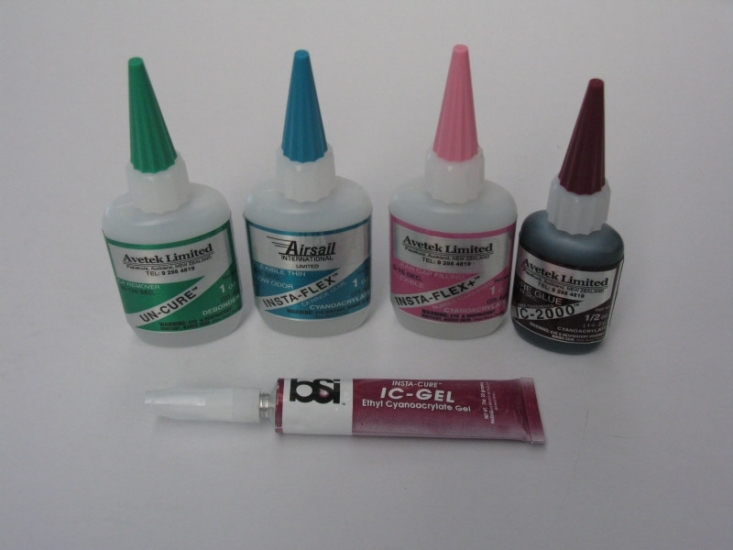 IC-GEL™ is a cyanoacrylate paste that is extremely thick which comes in an applicator tube like toothpaste. It has the same bonding and curing time characteristics as MAXI-CURE. INSTA-FLEX™ flexible thin CA is ideal for many applications, including the installation of CA hinges. When cured, INSTA-FLEX™ does not turn brittle and remains clear, even if accelerated with INSTA-SET™. INSTA-FLEX+™ clear rubber toughened has similar qualities to our black IC-2000™ but can be used in applications where you do not want the adhesive to be seen. Odourless cyanoacrylates are formulated for use by those persons who have become sensitized or allergic to standard CA. Their use is recommended whenever sufficient ventilation is not possible. Odorless CAs have slightly less strength when compared to standard CA and are much more expensive. They can be used, however, on materials such as white foam that are otherwise dissolved or frosted by standard CA. SUPER-GOLD™ and SUPER-GOLD+™ are our odorless INSTA-CURE CAs They are non-frosting and take only 2 or 3 seconds longer to bond. There are no fumes that irritate the nose and eyes. The SUPER-GOLD™’s do not attack white foam; therefore, they can be used in the building of foam core wings and the assembly and repair of plastic and foam ARF’s. The surface properties of some materials, such as being acidic or having very low moisture content, slow down the curing of cyanoacrylates. CA accelerator is formulated to harden CA in ten seconds or less. 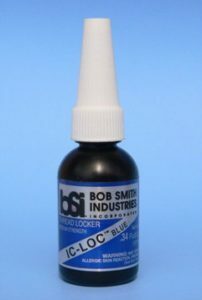 BSI’s IC-Loc™ threadlockers are anaerobic adhesives that cure in the absence of air, which occurs as a threaded fastener is tightened. They prevent the loosening of fasteners due to shock or vibration. Full strength is reached in 1-3 hours. IC-Loc™ Red is a medium thickness, high strength threadlock that is applied to the threads of fasteners before assembly. Once the IC-Loc Red™ is cured, the fasteners are permanently together and cannot be disassembled. IC-Loc Red™ will maintain its strength up to 490º F.
IC-Loc™ Green is a thin, medium-high strength threadlock that is applied to fasteners that are already assembled. 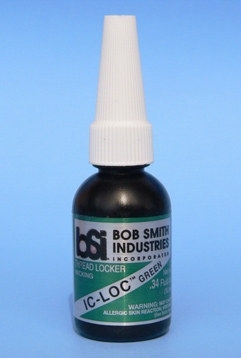 IC-Loc Green™ wicks down into the threads of fasteners using capillary action and has good performance even with oil coated fasteners. FINISH-CURE™ 20 min. 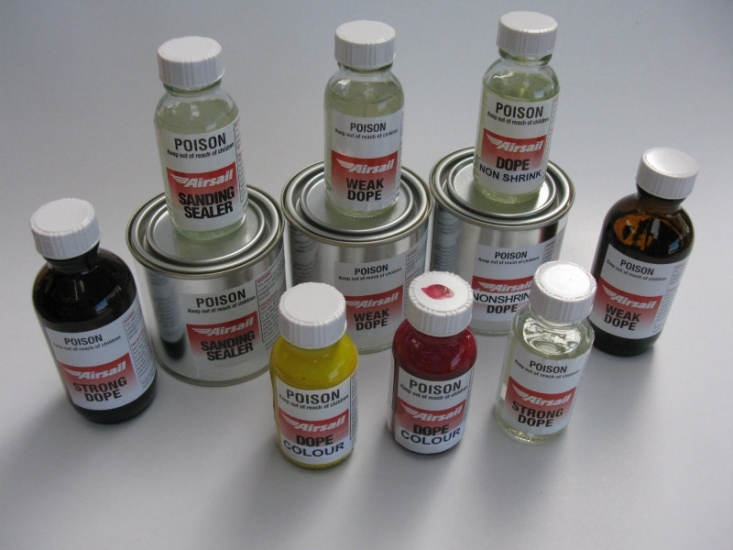 epoxy is an excellent, low odor substitute for polyester resins. It can be used for applying fiberglass cloth to wood or by itself to give wood a surface ready for primer and paint. 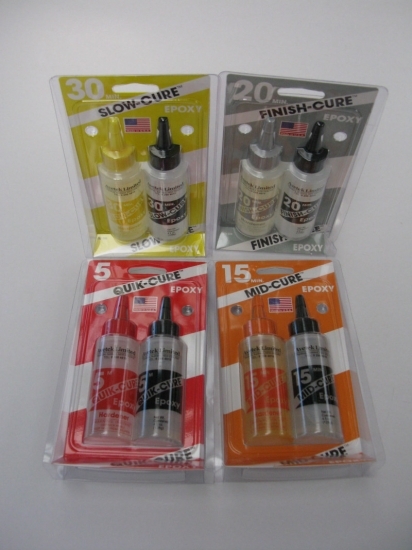 FINISH-CURE™ can be sanded the easiest of all our epoxies and is excellent for the sheeting of foam core wings. Allow 8 hours for full curing. 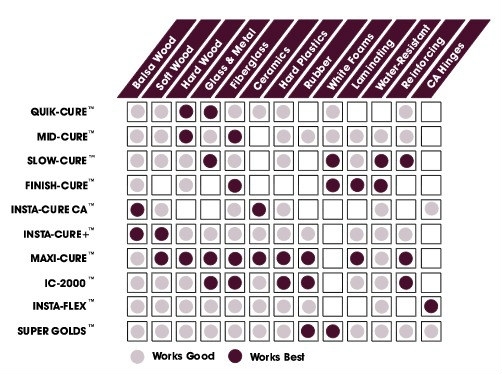 If you are having trouble selecting the correct adhesive for your project, the chart below will help you.